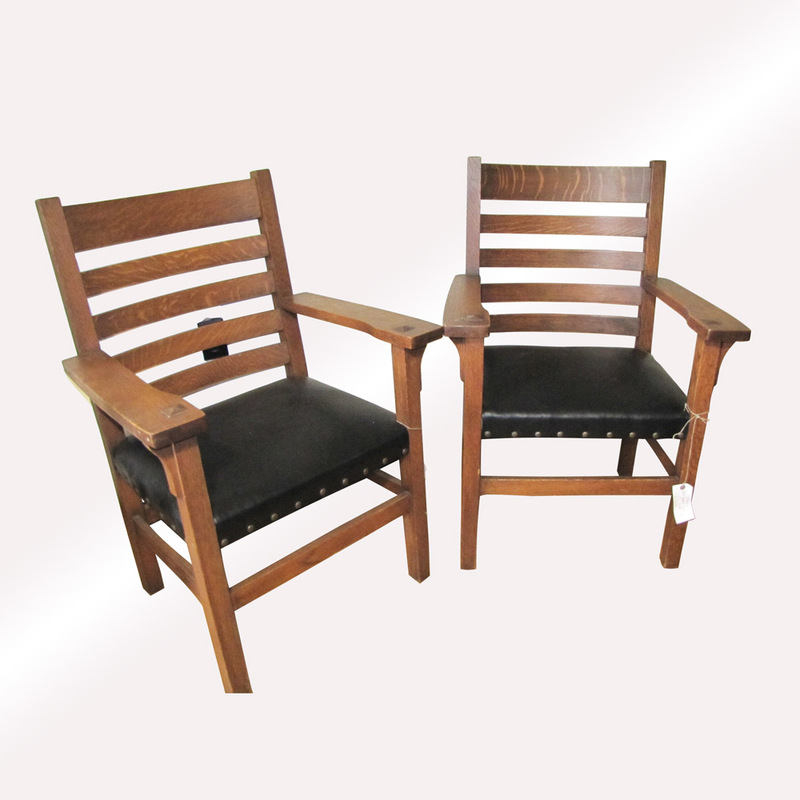 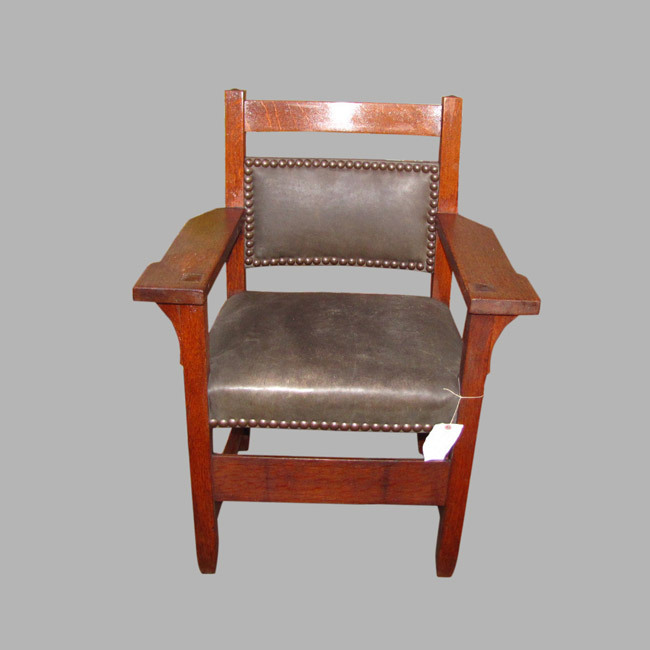 These are a Superb Pair of Antique Arts & Crafts Armchairs from the early 1900’s. 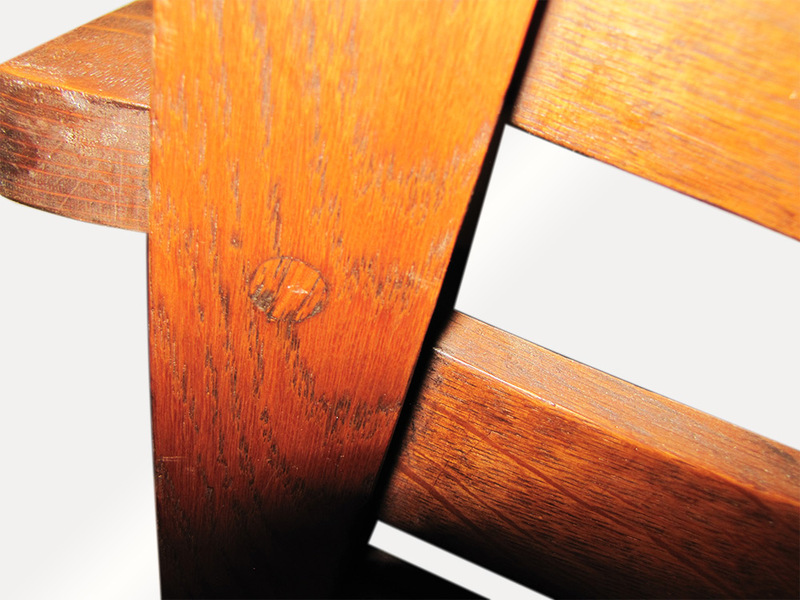 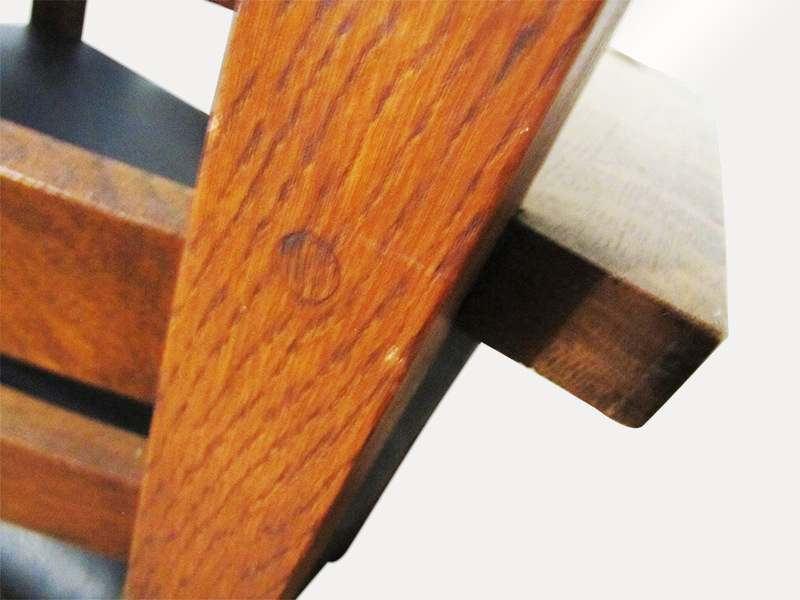 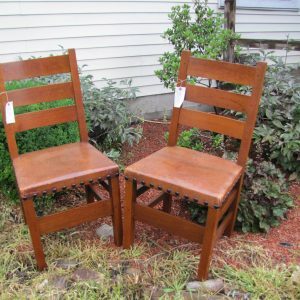 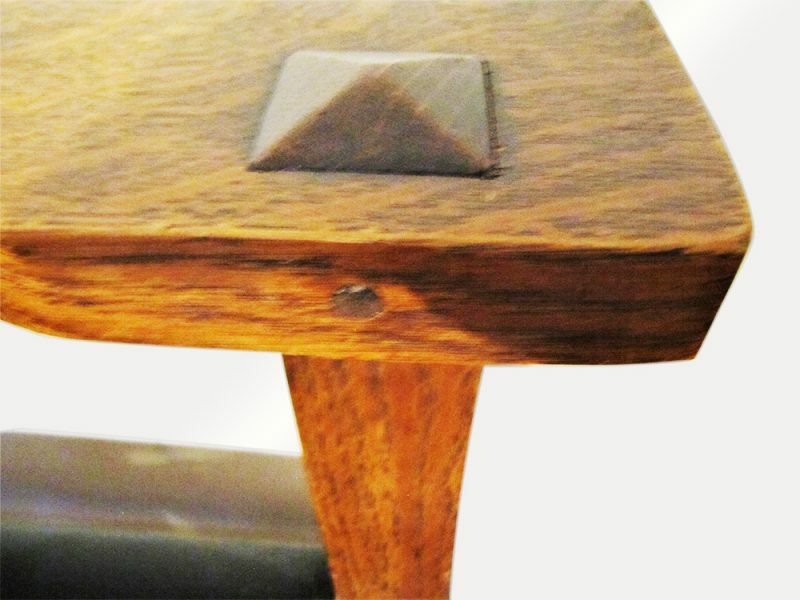 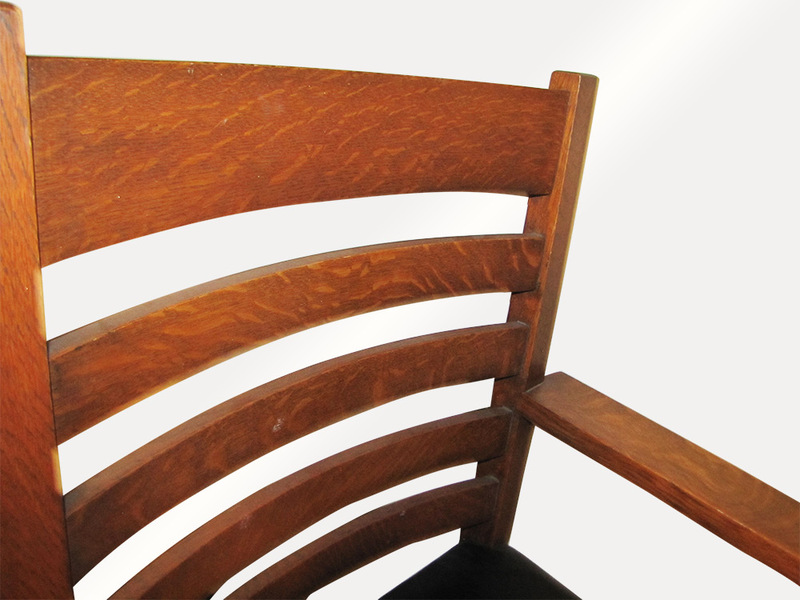 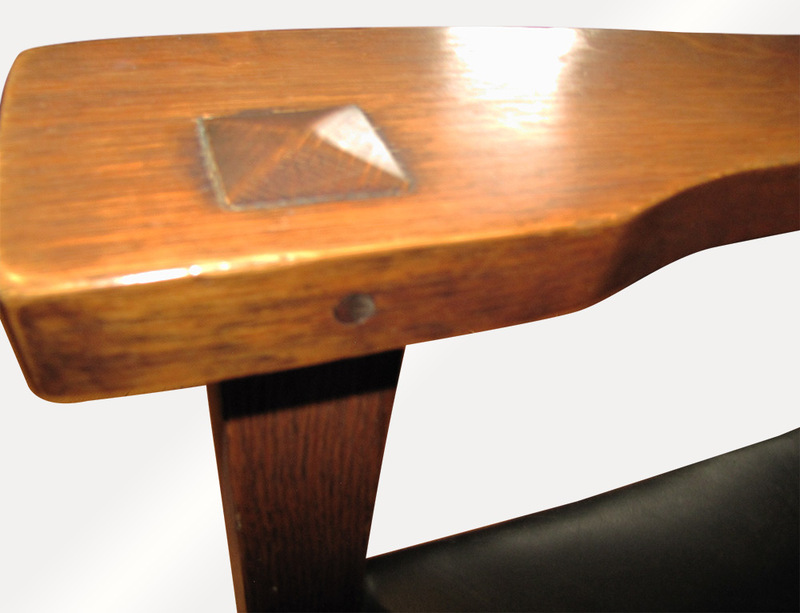 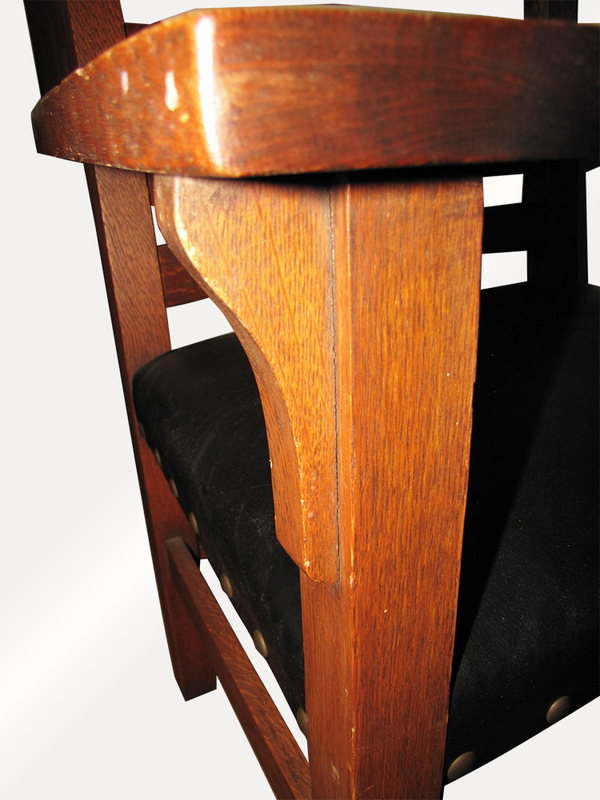 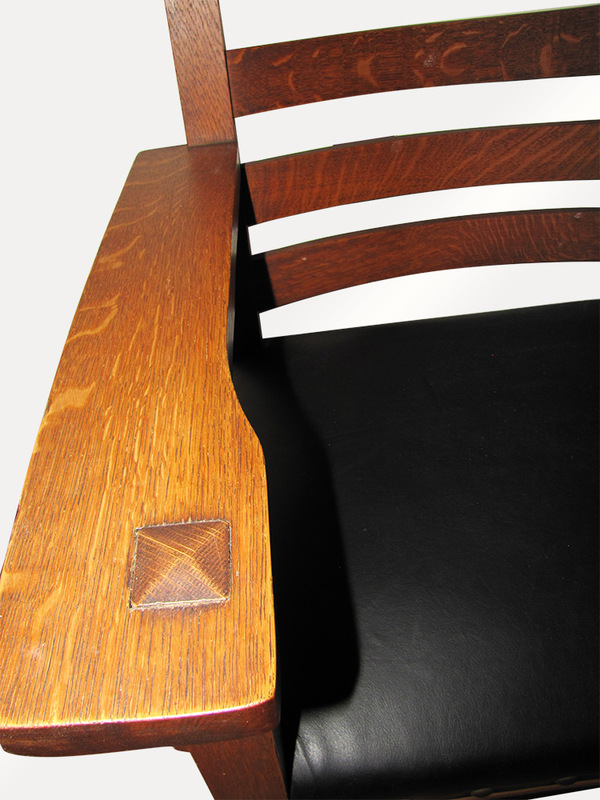 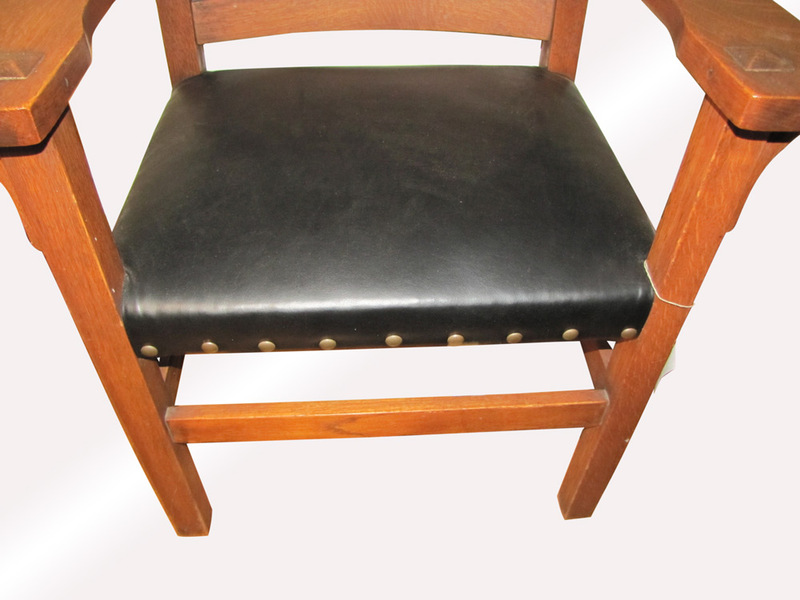 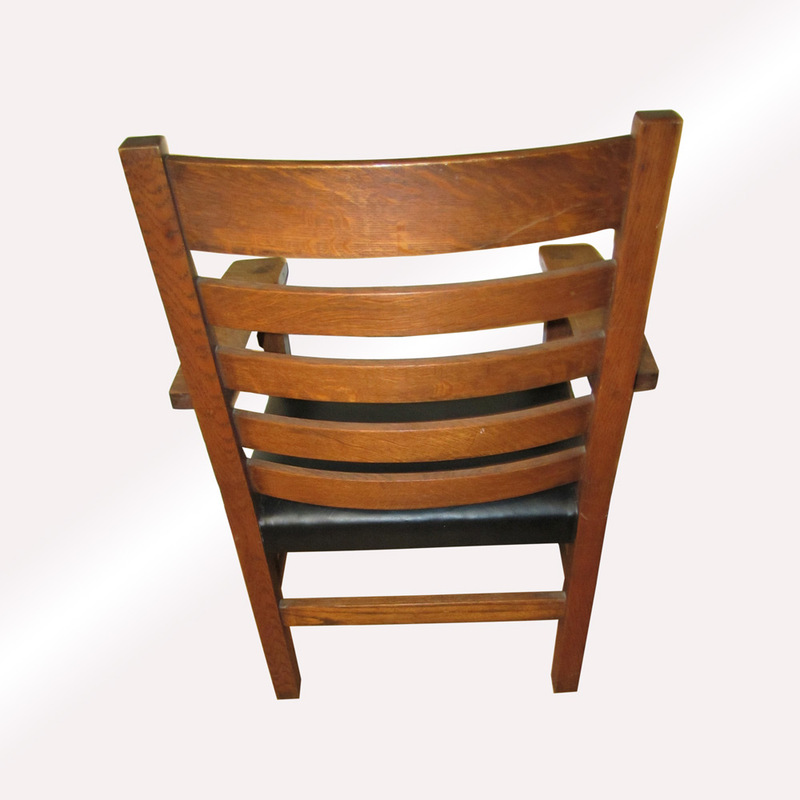 The chairs are in very good condition with a cleaned original finish. 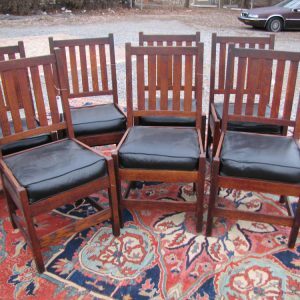 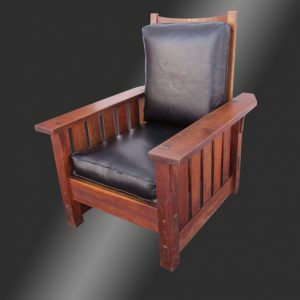 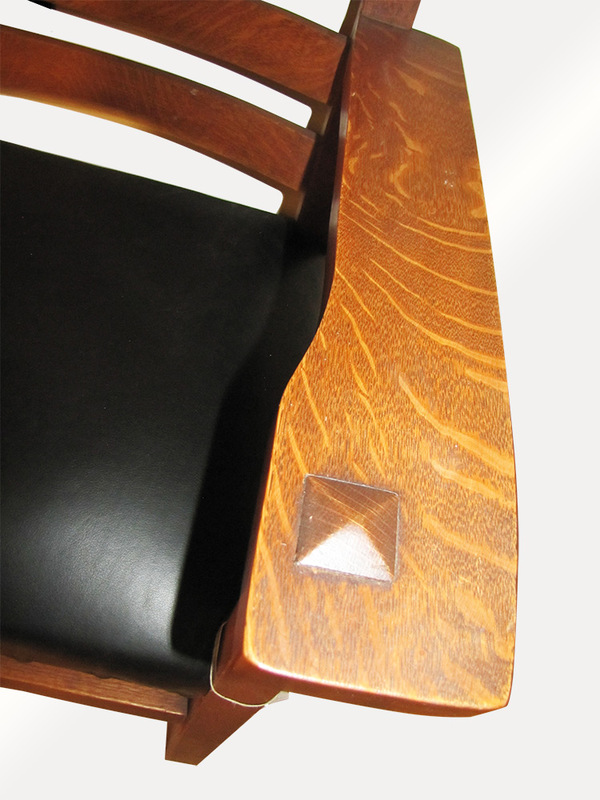 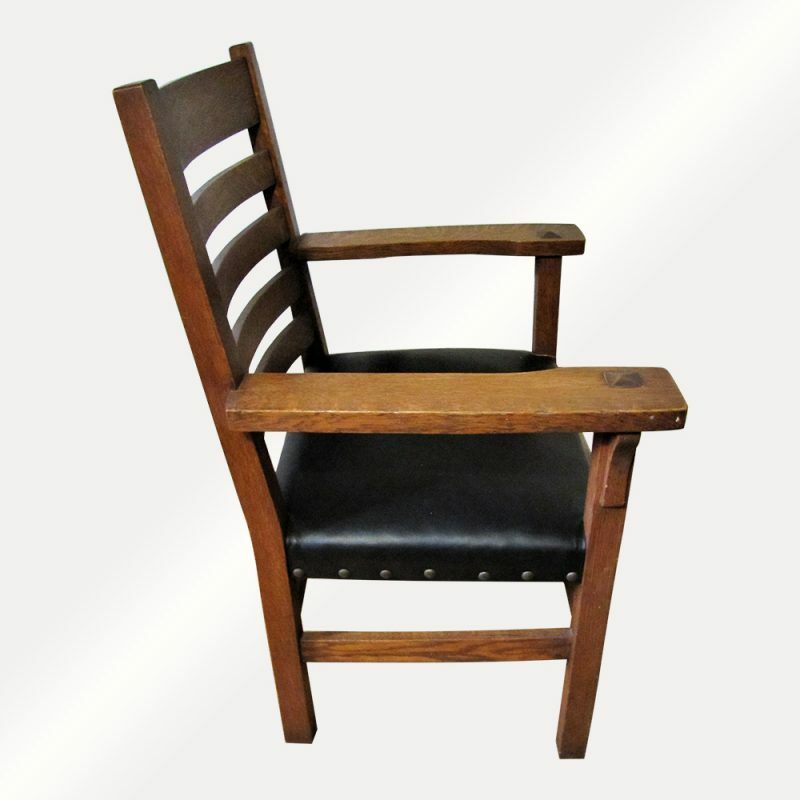 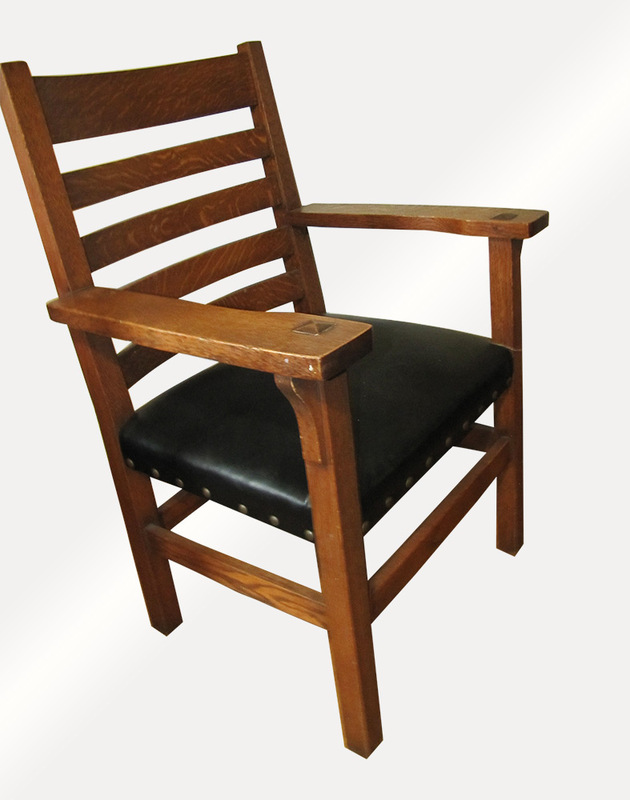 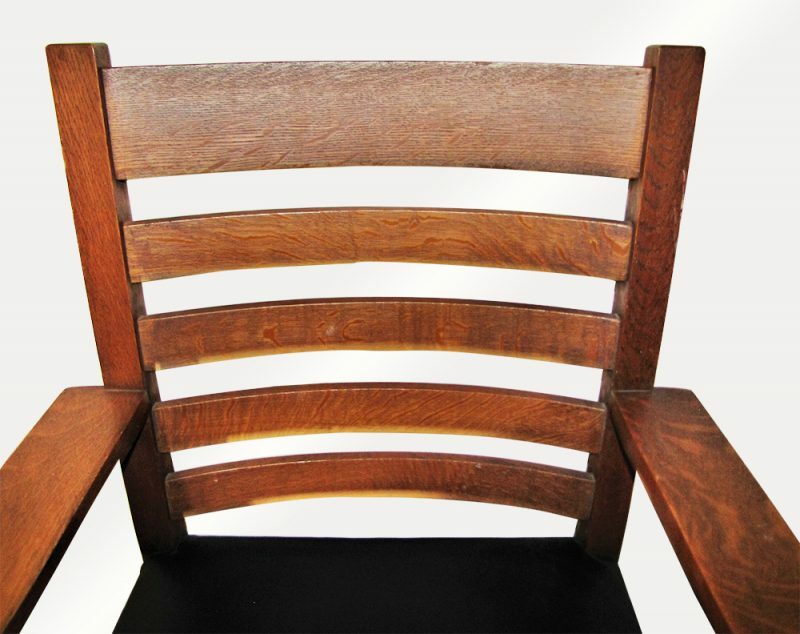 The chairs have a great form and also a great selection of oak.